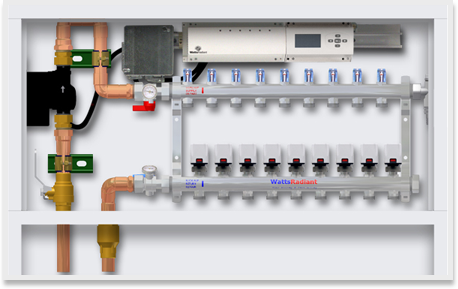 There are many benefits of choosing a hydronic hot water system over the traditional forced air heating system. They are a great investment that provide comfort with on demand hot water heating, radiant heating, radiator heating and snow melts for residential or commercial installations. 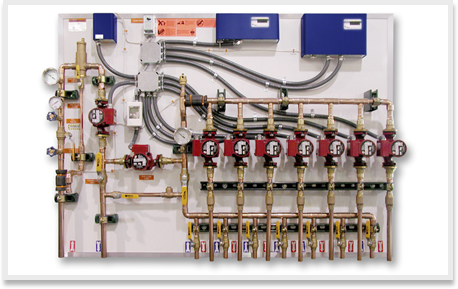 A properly designed hydronic system provides; energy savings, a clean operation, versatility, more comfort and a quiet operation.